Hey hey, it's Fun Friday! Anyway, I was so distracted (glancing over my shoulder as we continued on our walk) that I didn't see it until we headed back. Right there, in almost the exact spot where the dogs had smelled an animal, I saw $10 bill lying on the road. It was soggy and dirty, but whatever, it works for me! I have a hard time hanging onto money though. I mostly spend it on books and courses. Aside from photography, learning and creating are probably my two favorite things to do. One thing I'll say though, I think I spend much less money on gear than the average photographer. 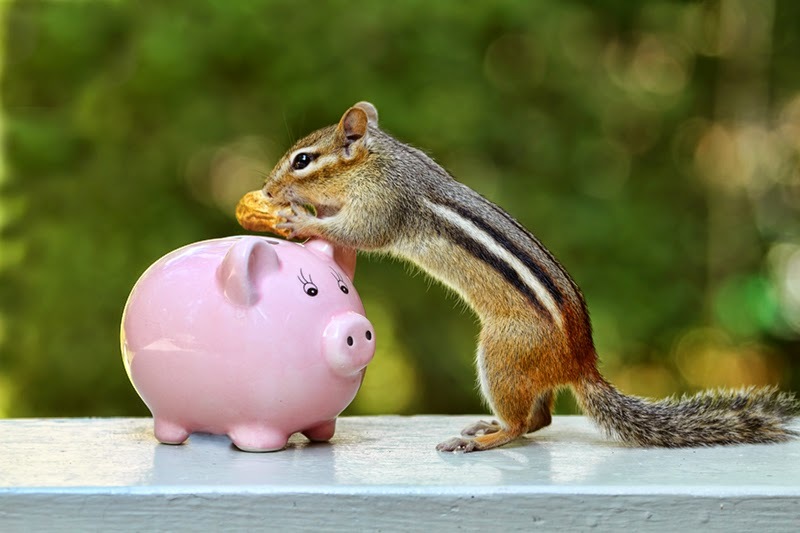 Are you a saver or a spender? What do you like to spend money on?